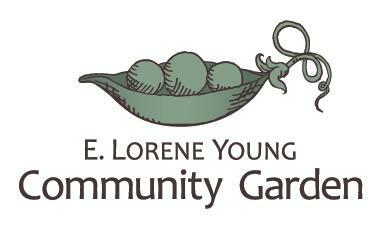 Expect to see a new Ginger Reddington mural this spring in the E. Lorene Young Community Garden in Leavenworth. The garden, created in 2011, was envisioned as not only a space for the community to learn about nutrition and grow healthy foods, but also as a place to feature work from local artists. Reddington’s proposed artwork, a 4’X12’ painting on metal, was chosen from applicants throughout North Central Washington, along with work from Catey Luna and collaborative team, Anne Gibbons and Mike Patterson. Reddington is no stranger to large-scale work, as she helped students create murals for schools in Pateros and Brewster. She believes the Leavenworth piece will take about a month to create and will find inspiration from the Leavenworth area with a skyline of mountains, indigenous trees and critters, and will, of course, feature a harvest and agricultural vibe. While the work is designed to withstand the elements, Reddington is thrilled to have an indoor space to create and avoid the nip of winter. Installation is planned for spring.